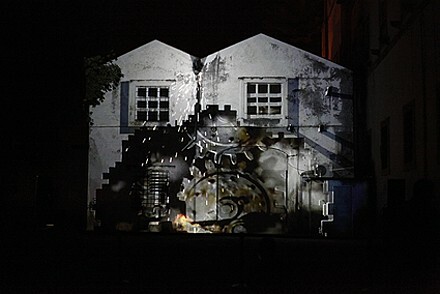 The on line Festival for Digital Arts appear in 2005, by the hand of the artist José Vieira, with the goal to promote and reflect on new forms of digital contemporary art. The project was conceived as an online platform for the dissemination of works of digital art, particularly focusing on video art. Since 2005 has been participated in the festival over 500 artists highlighting some prominent artists like Annie Abrahams, Agricola de Cologne, Caterina Davinio or Jody Zellen. 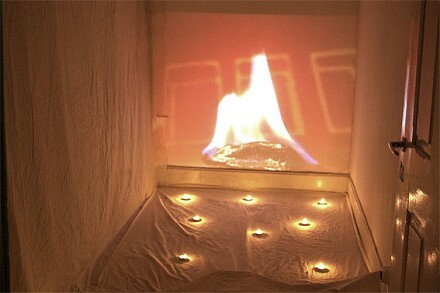 Were held several exhibitions completing virtual exhibitions on the internet, workshops, residencies and installations in unconventional spaces. Several partnerships were established with other festivals, such as “Cologne Off” (Germany), In-Out Festival (Poland), Oslo Screen (Norway), Magmart (Italy), Athens Video Art Festival (Greece), Miden (Greece) and others. 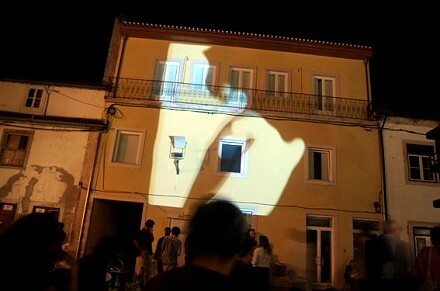 The On Line Festival for Digital Arts reaches its 9th edition under the paradigm shift and renewal. Centered on the Space for Arts, Media & Performance, aims to celebrate the 50 years of video art by intervention projects in unconventional spaces and experimenting with new languages and forms of presentation of digital arts. 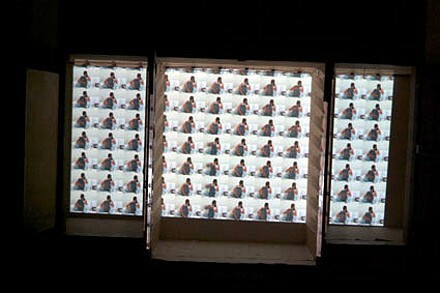 In these 50 years, video art has evolved into supporting bracket, from television monitors to the projections on large building facades, through several different surfaces and supports, in which mixture of different arts elements make video a kind of chameleon that is transformed according to the location and the surface on which it stands. Video art is undoubtedly the great art of this century, on this new era that begins full of transformed potential, challenging new ways for society. 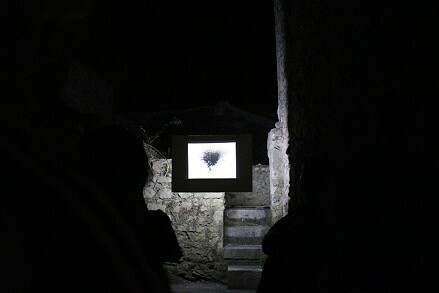 The multiplicity of forms which video art contains demonstrates the versatility of this artistic medium , adapting to the location and time in there particular way of being: the same piece seems to change when it is presented in different places and in different contexts. The same paradigm lives digital art, including Web art that, while captive by the screen of a computer,it is transformed into new forms. It is this versatility that FONLAD Festival aims to present through a number of initiatives in several unconventional spaces, ranging from the common room to the monumental space of a museum, the public space to a private garden. To test new ways of presentation of video art, photography and digital art in he’s new headquarters space, trying to bring the “street” these new forms of art. In 2013 we will continue to invest in training and performing artist residencies, exhibitions and international video interventions in unconventional spaces, supported by partnerships with some of the most important international festivals in Europe.